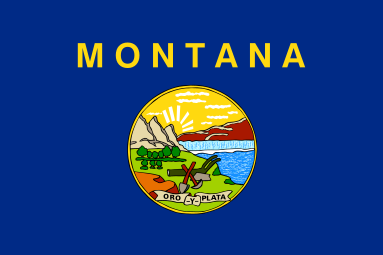 Phillips County is located in north central Montana. The Canadian border is on our north and the Missouri River to the south. The county is 106 miles long and 68 miles wide, for a total of 5,212 sq miles. This makes us the 2nd largest county in Montana. We patrol over 1,200 miles of roads. Our office consists of seven Officers including the Sheriff. In addition we have 2 Reserve Officers. We provide law enforcement for the entire county. This includes the city of Malta, the towns of Saco and Dodson, and the unincorporated areas of Loring, Whitewater and Zortman, with a total county population of just over 4000 people. Our 911 Dispatch Center provides service for countywide ambulance and fire services. In addition, it provides support for state and federal agencies working in our area. The weather of north central Montana is extreme with winter temperatures of -40 not uncommon and summer of +100 normal. All of the above create a very interesting challenge in Law Enforcement. Phillips County currently is NOT taking applications for a Deputy position.